Woody Allen Wins Best Original Screenplay Oscar — Where Was He? For a guy with over twenty Oscar nominations, you’d think Woody Allen would make a point to show up to the ceremony more than once in his life. So what gives? 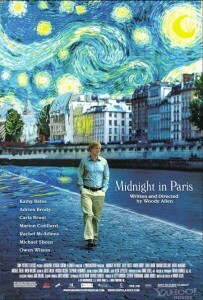 Where in the world is Woody Allen, and why can’t he throw on a tux for the night? For years, rumors circulated that Allen skipped the Oscars because he plays clarinet with his New York jazz band every Monday, and he refuses to miss a gig. But after doing further research, it appears that Allen is just anti-awards shows, saying, “The whole concept of awards is silly. I cannot abide by the judgment of other people, because if you accept it when they say you deserve an award, then you have to accept it when they say you don’t.” So there’s the answer — like it or not. Watch below to see the only time Woody Allen showed up — and it was to celebrate New York — not himself. 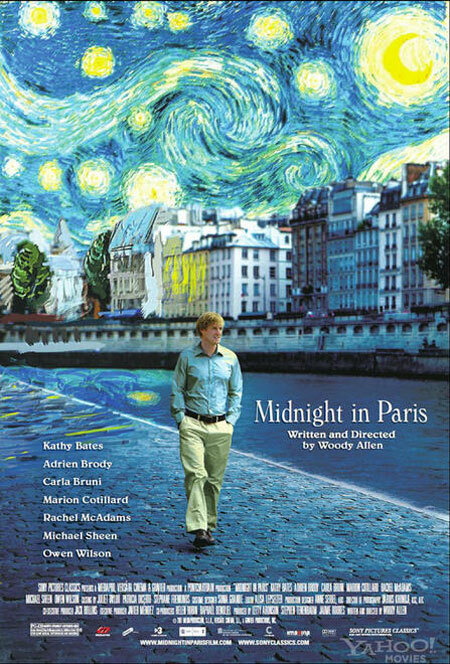 Author The DishmasterPosted on February 27, 2012 February 27, 2012 Categories GeneralTags Midnight in Paris, Oscars 2012, Woody AllenLeave a comment on Woody Allen Wins Best Original Screenplay Oscar — Where Was He?